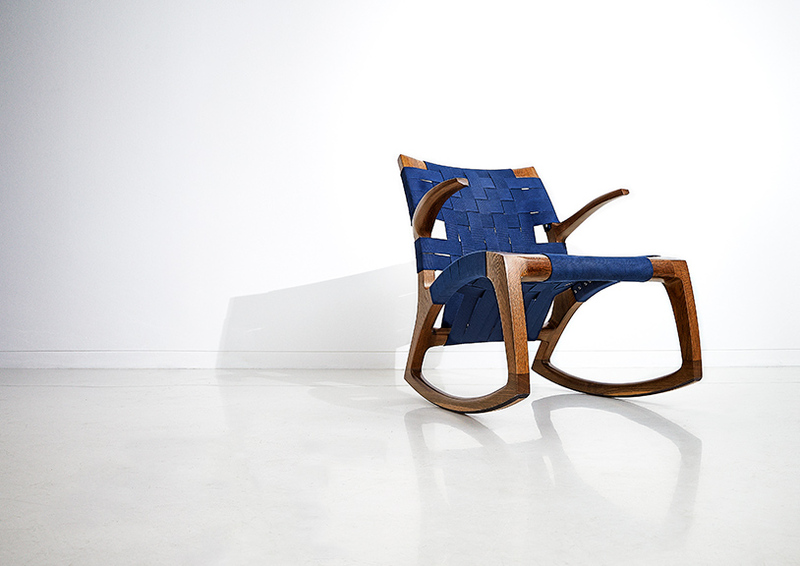 Martin Goebel is redefining the quality of American furniture through the use of traditional craft, considered design and modern manufacturing techniques. Goebel started his namesake business in 2010 after earning a BFA in studio fine arts from the University of Missouri, an MFA in furniture design from the Rhode Island School of Design and a master’s certificate from a traditional European apprenticeship. 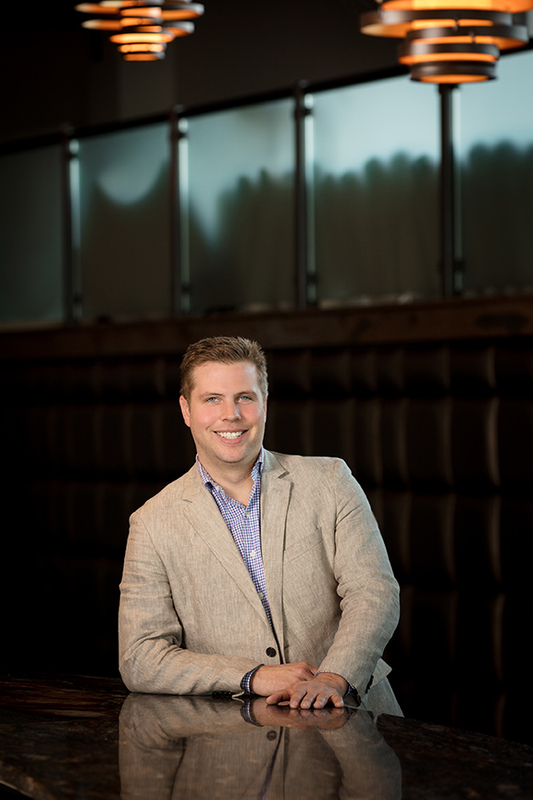 Martin’s creative force can be seen at many local St. Louis establishments including Washington University, Urban Chestnut Brewing Company and many of the area’s leading restaurants. Now in its seventh year of business, Goebel & Co. crafts approximately 1,200 pieces of furniture annually and this fall opened a retail showroom in Maplewood. Martin: I was 19 and in northern California. It was the last day of my apprenticeship in furniture craft. My teacher/mentor James Krenov, who was 83, saw me sitting behind the shop in a moment of reflection. We butted heads for the previous year. He sat next to me and said, “I was hard on you because you have potential and time. I am an old man. All an old man wants is to be a young man again, to have more time. This is now your time." Martin: Our design and manufacturing of the beer hall at Urban Chestnut Brewing Company in The Grove back in 2013 was a major turning point. 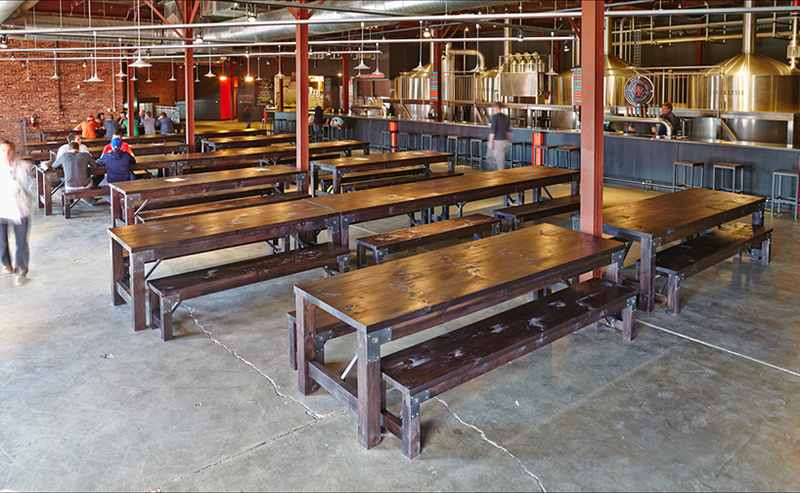 We placed nearly 70 pieces into the beer hall. It was the first time we were able to fully showcase/implement our design and production capabilities. I designed the tables over three months and had the project in and out of our shop in six weeks. Martin: I always followed my own path. I didn’t let geographic location or financial benefit determine that path. At times it seemed illogical to others, but linear paths are boring and don’t yield unique results. I gained a lot of knowledge based on school and experience. Success is purely measured in my ability to continue following the path wherever it may take me. Martin: I like the old buildings and history. Reverence for the past is so important in designing for the future. To walk through an old building and understand choices made a hundred years earlier, choices that are still correct today...it’s a teachable moment. I try to take in as much knowledge as possible and mold it into my vision of the world. Our furniture is the physical manifestation of that vision.